At Turtle Creek we know that pets are your furry family members, and warmly welcome them. Finding a home that will make them happy is just as important as making you happy. Cats and dogs are allowed at Turtle Creek with a limit of two pets per apartment. There is a 30 pound weight limit for dogs and we do have some breed restrictions, so please contact the office for more information. 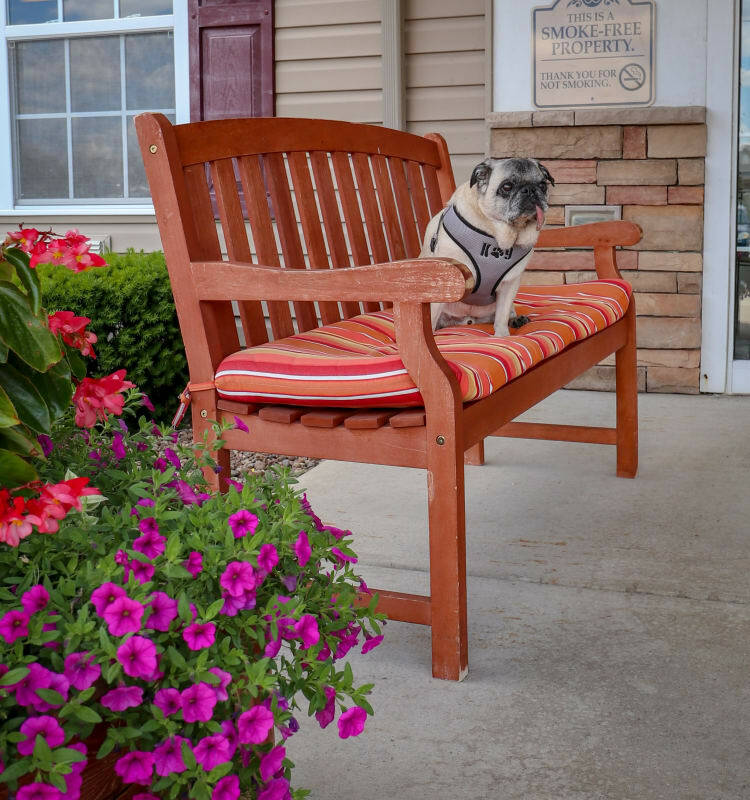 View photos of our apartments and get a feel for the spacious grounds offered to you and your pet at Turtle Creek.